After you have booked your flight to Puerto Vallarta and your stay at Villa La Estancia Riviera Nayarit, its is time to begin planning the details of your arrival. If you desire an easy transition from the Puerto Vallarta International Airport to our resort, send us your itinerary and for a small fee, we will schedule your airport transfer. When you opt for our roundtrip transportation, you can rest assured you’ll get where you need to go in a timely and professional manner. 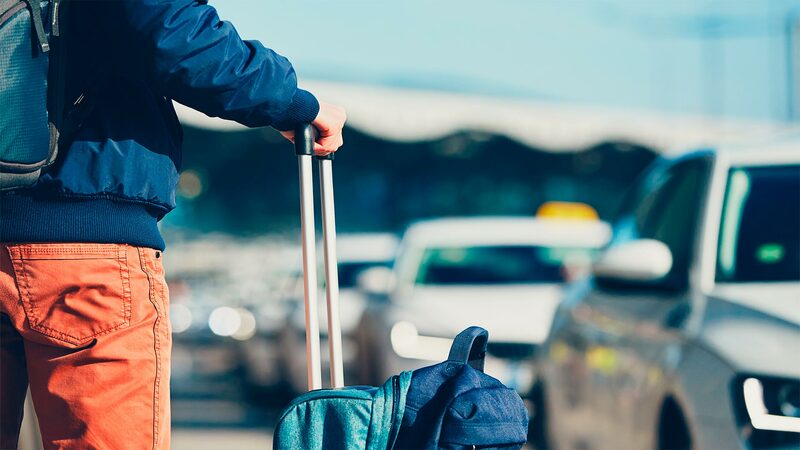 Please request your airport transfer with at least a 72-hour advance notice so that we may make the necessary arrangements to pick you up upon your arrival at the Puerto Vallarta International airport. Please note that when departing for the airport from our resort in Nuevo Vallarta, we ask that you meet us in the lobby at least three hours prior to your scheduled departure time.